Buying a new or used truck is a decision that people make once every 3-5 years on average. This means that the purchase of a truck needs due diligence. Have a look at new Chevy trucks as well as used trucks in our showroom. Also, check Keystone Chevy’s new specials and used inventory specials to score a cost-efficient deal our specials and incentives are always unbeatable. Not only new Chevy trucks but Keystone Chevy also sells the most reliable used Chevy trucks in Tulsa, OK. Our factory trained and certified mechanics with their due diligence do a thorough inspection of all used trucks available in our massive inventory. They also prepare complete examination reports in white and black. 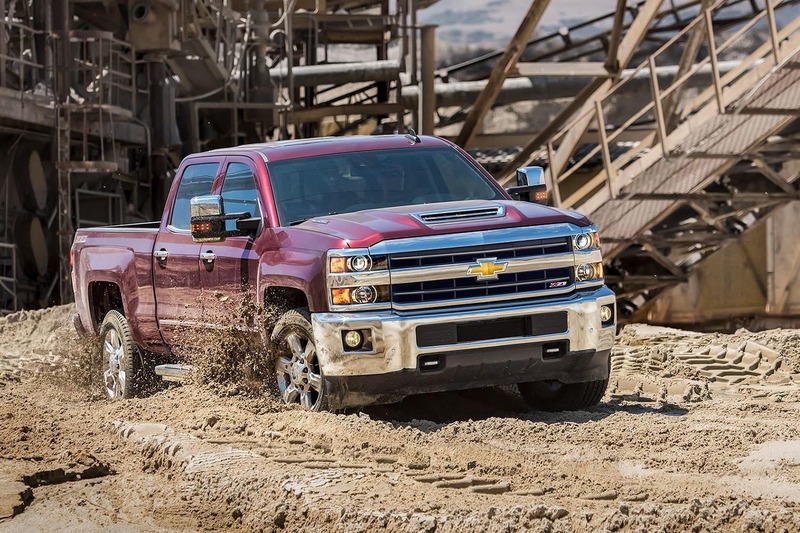 For customers’ satisfaction and to boost their confidence in buying used Chevy trucks, we also have a complete service history of each truck in our inventory. 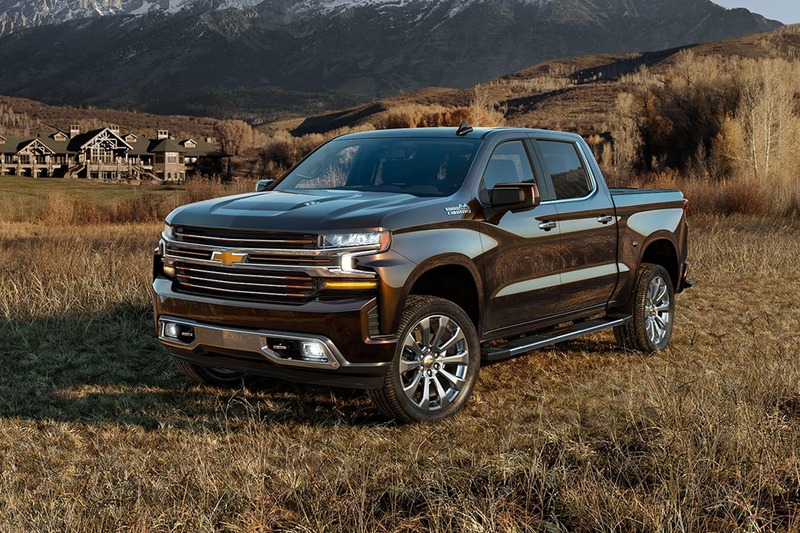 Apart from the certified pre-owned inventory, you can also check the featured trucks of Keystone Chevy dealership near Tulsa, OK.
2019 Silverado trucks are also lighter in weight than their previous models. The legacy of Chevrolet is purely depicted in Silverado trucks. It has a bold and fluid shape with muscular looks. The aerodynamics of the Silverado are also enhanced in the new model. New Chevy Trucks in various trims are available at Keystone Chevy truck dealership near Tulsa, OK. The all-time famous and widely demanded Chevy Silverado is also available in all its below-listed versions. This truck is a combo of toughness, elegant styling, and flawless performance. The Silverado's allow wheels, depending on your trim choice, can be as big as 20 inches. The Chevy Silverados standard engine is the Ecotec 5.3 liter, V8 technology and to increase its fuel efficiency Dynamic Fuel Controls are also included. 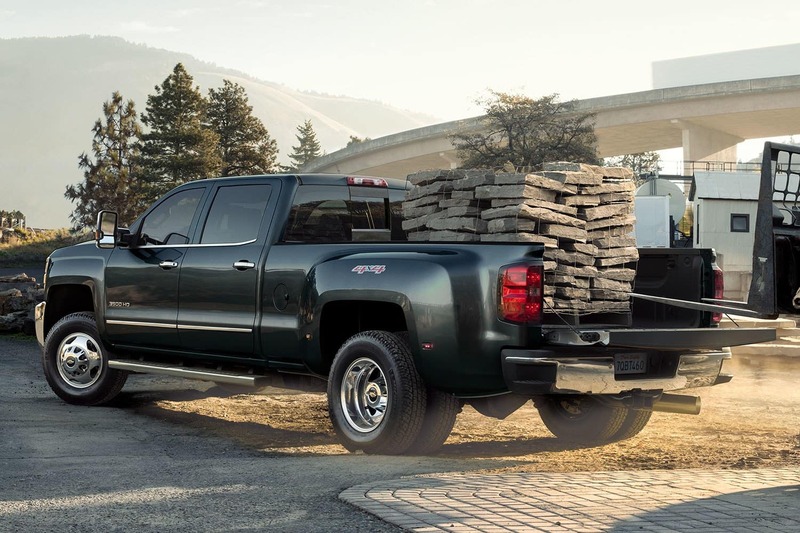 Keystone Chevy strives to save your shopping experience on all truck deals. Whether you come to us for the financing solutions, new or used Chevy trucks , or for servicing or replacement of parts, you will be delighted with an unforgettable experience at Keystone Chevy Truck Dealer Tulsa OK.
Keep checking the new and exciting offers that are continuously changing with time so that you never miss the special offers you always looked for. At Keystone Chevrolet of Tulsa, OK we try to make your shopping experience entirely different and memorable. When it comes to buying new Chevy trucks Keystone Chevrolet should be your go to chevy truck dealer in tulsa, ok. Take a look at our reviews and you’ll see that we put our customers first! Pay us a visit today or give us a call we are eager to help you purchase your next Chevy Truck!